You can now empower your trading decisions and shift your experience to a higher level simply by taking advantage of the World’s Top Four Providers of Automated Signals and Technical Researches. Active clients at Amana Capital are able to access their account and identify new opportunities and price levels as well as predict future price movements. Trading Central provides you with complete Technical Analysis reports with comments. It is an easy to-use platform that offers you various technical analysis methods, leaving you the choice to apply the strategy that suits you best. 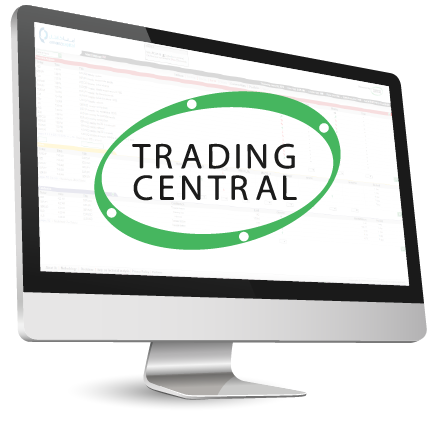 In addition to that, Trading central is a leading provider of market knowledge, as it offers daily market news and reports in a wide gallery containing written and video analysis. Autochartist is known to be the leading provider of market analysis that offers you Daily Action Price Alerts to stay updated on your trades and better know your possible winning opportunities wherever you are. It also offers daily Volatility Analysis and Event Impact Analysis so the trader take action instantly. 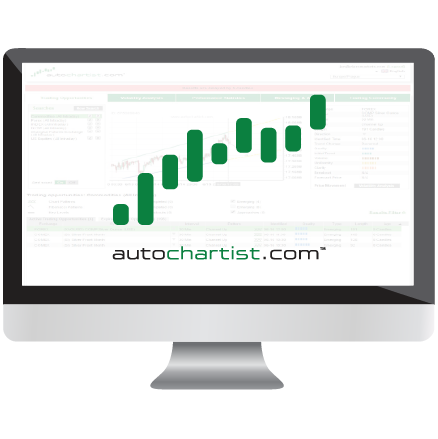 Autochartist is a dedicated tool to help improve and simplify your trading experience. 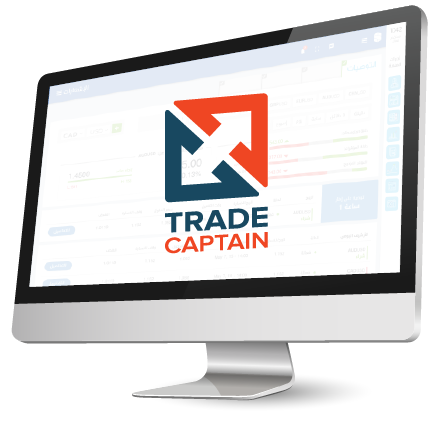 Tradecaptain.com unlocks a wide selection of innovative education, insightful analytics and news to help you succeed in your trading journey. Use our educational services to master the markets at your own pace and our intelligence and analytics to easily keep track of the financial markets and trading opportunities. To get access to these ultimate tools, please sign in to your account or register now.